Tofu is an essential part of Japanese cuisine. The healthy food has been around since the Chinese Han Dynasty about 2000 year ago. 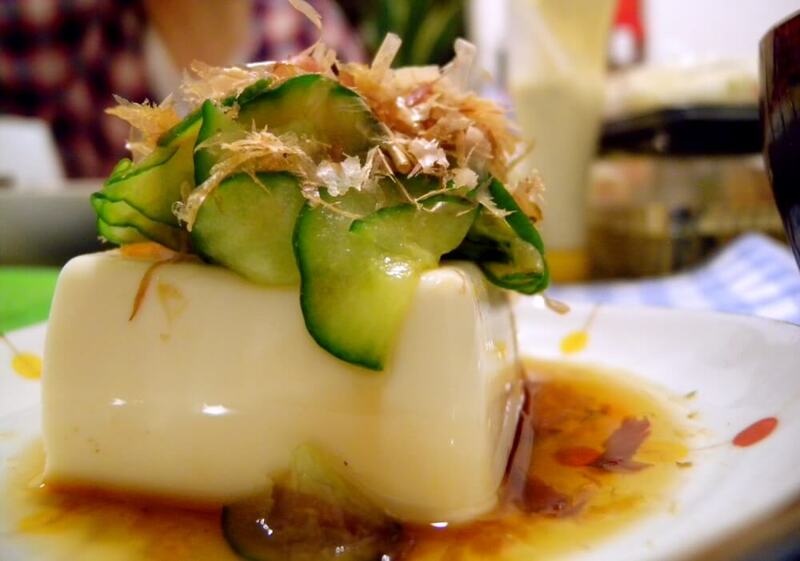 In the 8th century, tofu was finally introduced to Japan and soon became a staple ingredient all over the country. 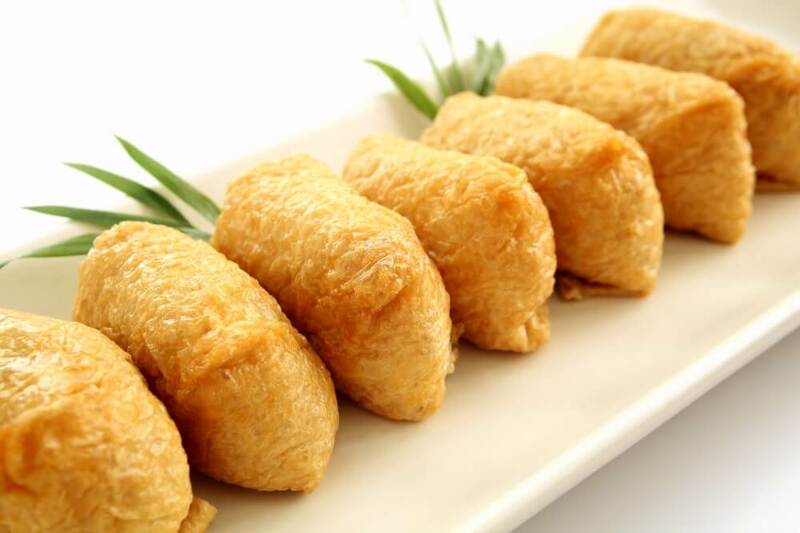 The tasty treat is made by coagulating soy milk and pressing the remaining curds into a solid block. Rich in protein, low on fat, and gluten- and lactose-free, the healthy superfood has become more popular than ever. But although tofu is now available all over the world, no one does the beloved bean curd quite like Japan. Tofu comes in many shapes and sizes. The versatile ingredient can be baked, grilled, stir-fries, cooked or even served as a sauce, shake, or salad dressing. Depending on how you want to use it, you can buy extra soft, soft, firm, or extra firm tofu. Thanks to its subtle flavor you can use it to make savory as well as sweet dishes, making this food chameleon even more colorful. Hiyayakko, soft tofu served with grated ginger, green onions, or bonito flakes and topped with soy sauce. Especially in summer, this treat is a must-try! 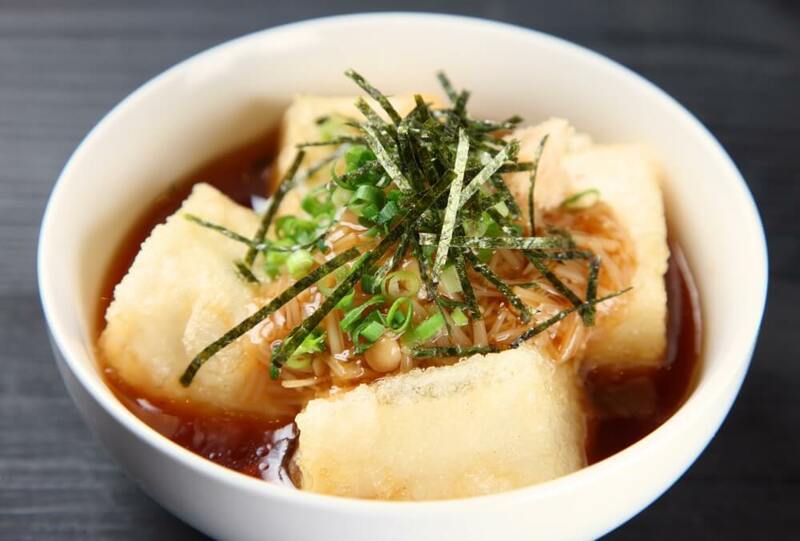 Agedashi-dofu, cubes of fried tofu topped with a kelp-dashi-based sauce. A healthy and filling snack! Perfect for the health-conscious traveler. Atsuage or Namaage, thick deep-fried slices of tofu. 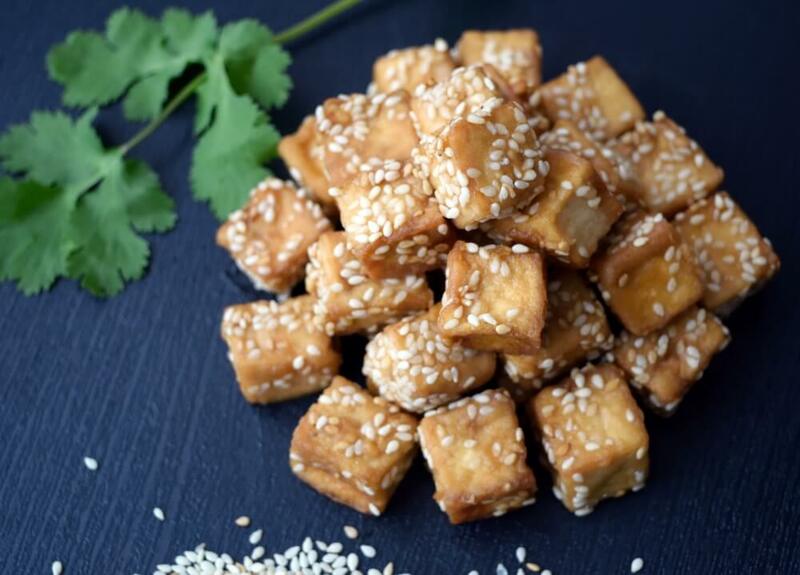 If you don’t love tofu already, you definitely will after tasting this crunchy delight! Aside from being incredible versatile, tofu is also extremely healthy. As already mentioned, the superfood is gluten-free and low on calories. It further contains no cholesterol and is an excellent source of amino acids, protein, iron, and calcium. Tofu is also a good source of magnesium, copper, zinc and vitamin B1, reducing the risk of many lifestyle-related health conditions. If you’re planning to visit Japan and would like to try some quality tofu, fear not! Tofu is everywhere. You can find it in any supermarket to try your hand at some home-made hiyayakko and many restaurants have at least one tofu dish at offer. Of course, if you want to try tofu in all its flavors, you can always opt for one of the many restaurants specializing in tofu! Countless tofu creations await you! Tofu is tasty, inexpensive and, best of all, incredibly healthy. Part of Japanese culture, you should definitely give it a try when you visit. If you would like to learn more about tofu and Japanese cuisine in general, this walking tour in Kyoto is for you! Try fresh tofu and explore the famous Nishiki market together with local experts.